Maintaining your online reputation is an important factor when you want your website to gain popularity and credibility among its visitors and users. You may be working hard to maintain ensure you have a positive reputation online, however, there will be instances when your carefully cultivated prestige is tarnished by negative reviews. It’s extremely normal to get negative reviews on your social media platforms and blogs. I mean, you can’t please everyone, or at least not upfront. What you need to learn is how to handle and respond to these negative reviews, so that you can resolve them and quite possibly, turn them into positive reviews. 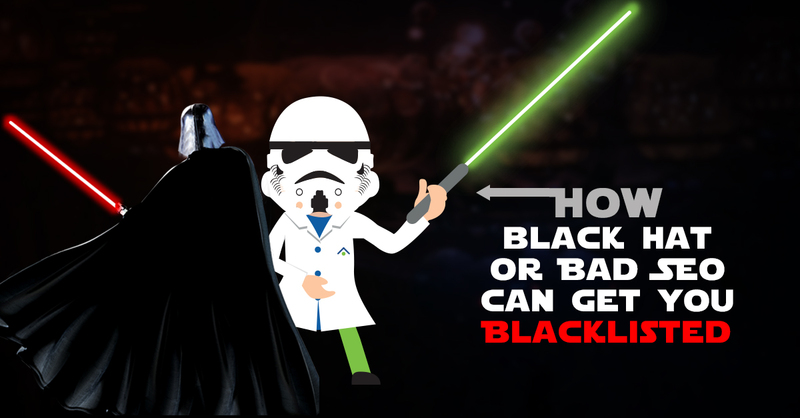 Here are some important tactics to tackle your negative reviews. 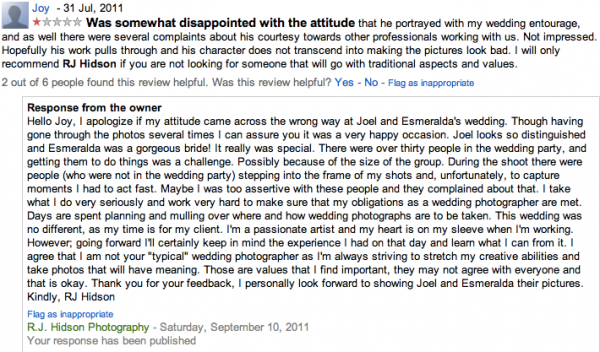 Sometimes, when a negative review comes your way, you may feel a little attacked or heated. When the negative reviews are putting you off, try reading through the positive reviews and see how much others were satisfied with your products and services. These positive reviews will bring your focus back and will allow you to deal with the negative reviews professionally and calmly. You can also think of it this way, a negative review is better than no review because at least you can respond to these unsatisfied customers and hope to turn them into a returning one. A negative review comes from personal experiences of customers who believe that they were’t satisfied either by the service or product you’ve provided. These often stem from incorrect setting of expectation, either through ads or previous interactions with customers. Listen to what your customers have to say. Understand their underlying needs and what caused their dissatisfaction. Work on these opportunities to turn their review and impression around. Oftentimes, a customer dissatisfaction and negative review can be rescinded if you are able to personally talk with the customer and address their concerns. An important factor to remember when dealing with negative reviews is to keep you cool and stay calm. When you let negative reviews seep into your calm and control your responses, you might say words that can tarnish your reputation and can become a bad representation for your website. Stay calm, take a deep breath, and get to the bottom of the reason for customer dissatisfaction. Online presence is vital to maintaining your online reputation. This allows you to monitor the incoming traffic of users and customers, as well as their queries and reviews. Take note that the speed of your response can also has a big impact in customer satisfaction. This should encourage you to be monitoring your online presence at all times and ensure your customers are addresses as soon as possible. The main reason why you should maintain an online presence is to monitor and immediately see reviews, positive or negative, especially the negative. For one, addressing these negative reviews immediately will give you damage control through understanding and resolving customer dissatisfaction right away. 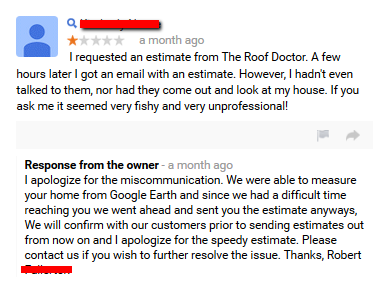 This can prevent tarnish to your online reputation when the customer’s negative review is turned around. In addition, if you leave the negative review undealt with for a long period of time, the negative reviews may spread to other customers or the situation could escalate, due to your unresponsiveness. 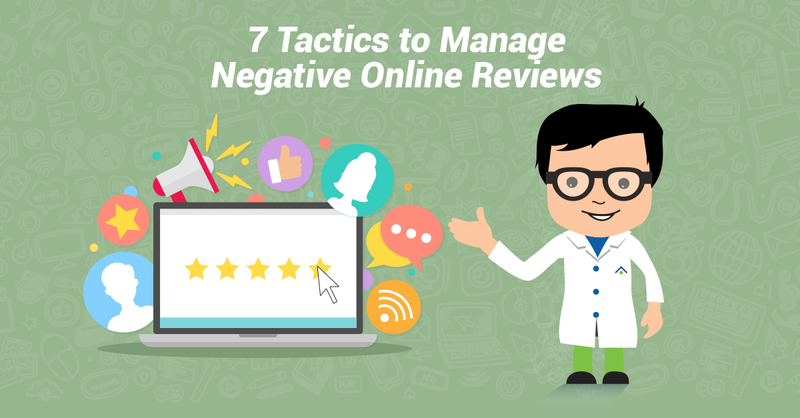 Addressing negative reviews right away will also make a good impression, not only to the actual customer, but also to other potential or existing customers who will watch your action on said negative reviews. While you can choose whether or not you want to thank the positive reviews given to your products and services, negative reviews are a different story. You should always reply to you negative reviews. Each negative review comes from a dissatisfied customer who, in most cases, is seeking your attention to address their dissatisfaction. How you respond to negative reviews, the speed, and the way you deal with their concern can reflect your customer service and your business’ image. This can either attract or dissuade potential and existing customers. There is a good side to receiving negative reviews. When you receive a bad review from a customer, it means you are given the opportunity to improve your processes and products. You should learn to take negative reviews as constructive criticism that can improve your business and online reputation. Avoid feeling dissuaded when you receive bad reviews. Take them positively and dig further to how you can improve your process and turn the customer’s review around. Each review, good or bad, is an opportunity for your website and yourself to learn online review management and grow professionally. 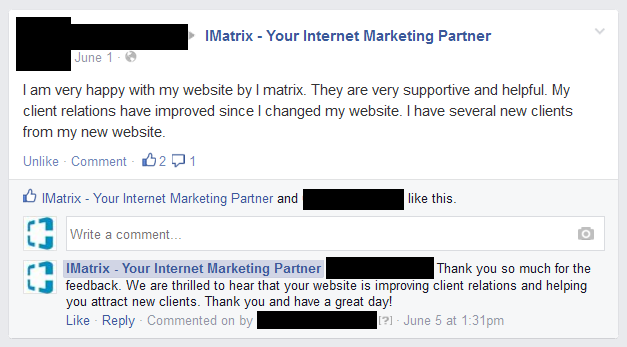 Every time you receive a review, you are given individual feedback from users on how effective your website is – what’s working and what’s not. Take these feedbacks and use them to become better. 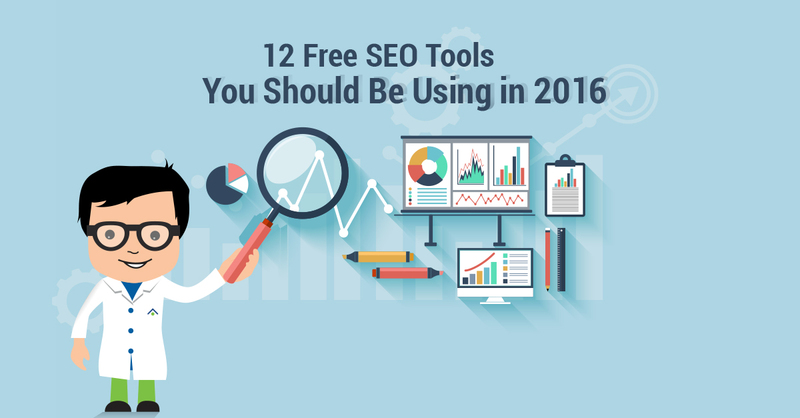 Joel Cordle is CEO of review leap, and a digital marketer. He is serious about his online presence. He likes to be active in social media market so he always keeps himself updated about the strategies used for presence. As he enjoys reading and writing about marketing and online reputation, his hobby is to write different blogs about reviews, ratings, negative feedback, online review management etc. He is a good advisor and he keeps suggesting people about how one can develop his online personality. With a steady decrease in the amount of face to face communication it’s often very easy to misread the tone of what is written, points 2 and 3 address that issue well. If an issue has arisen and can be dealt with the best option is to find a solution and deal with it. The big problem on the net today is the increase in unnecessary negative reviews and over the top comments. The only solution is to police reviewer sections with a no nonsense policy. I would like to suggest one more thing here is that you can also use online tools to manage your negative reviews. Good tips guys. I had my first negative review today, so this article was very useful! Great Article. Its really helpful for me to handle negative review on our company fan page. How can you address negative reviews on YELP?